globalvision organizes a virtual reality (VR) animation for your corporate events. With just a computer, some smartphones and virtual reality headsets, a 360° immersive experience can be offered to your clients and coworkers. globalvision recently created this animation for the real estate agency, m3 (former CGI), for their new identity event. 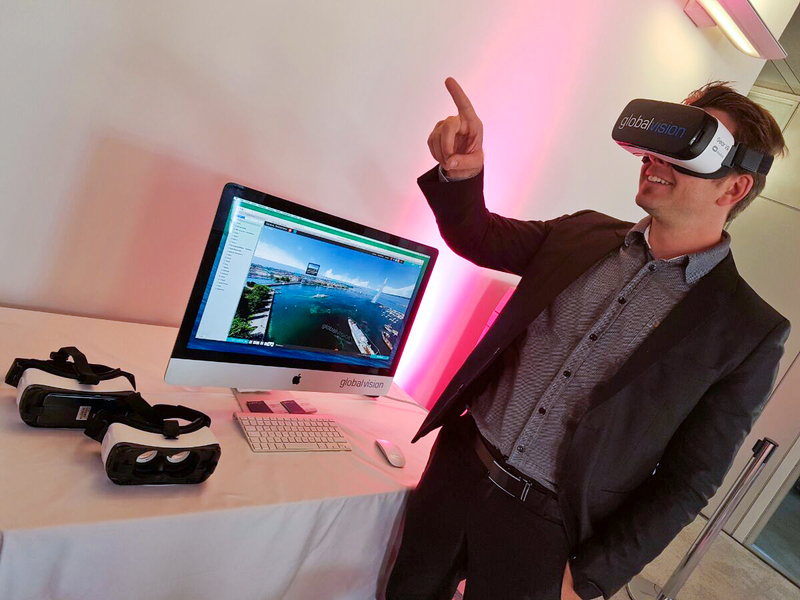 Through the virtual reality headsets, guests were virtually immersed in 360° into the real estate properties. They could virtually visit the houses by simply turning their heads. Contact us to book a 360° immersive animation for your corporate events!